The brewery scene in Northwest Indiana is vibrant and thriving with great beer being brewed all across the Region, South Suburbs, Chicago and Southwest Michigan. 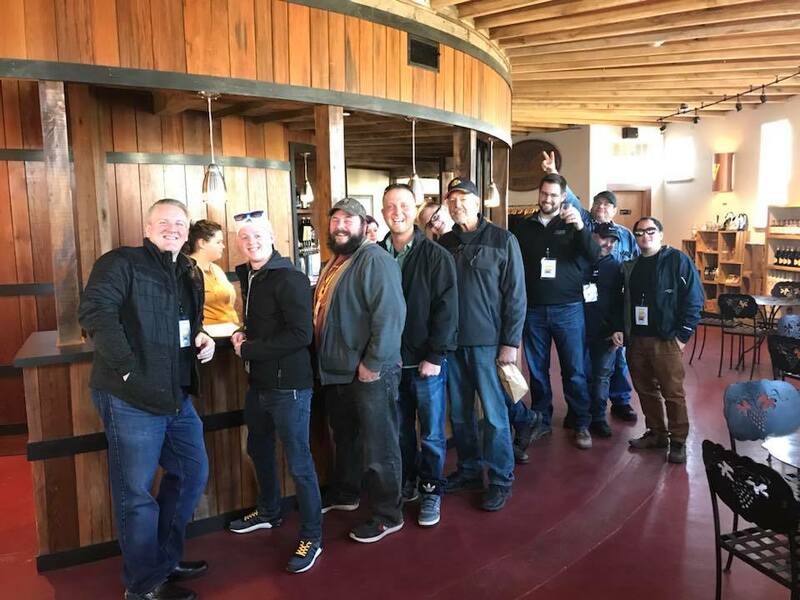 We have been working with the owners and operators of the local breweries, wineries and distilleries to create the best experience possible for our guests! 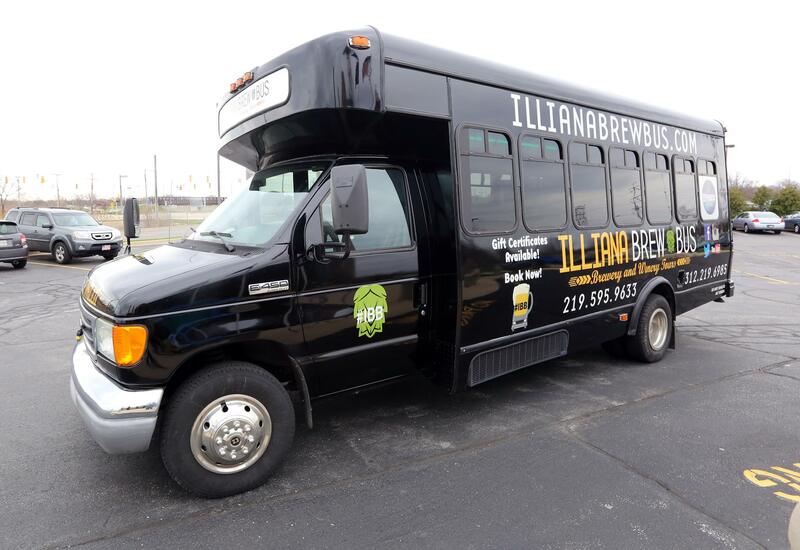 If you’re new to craft beer or are already a craft beer lover, you will find Illiana Brew Bus is a fun and safe way to visit multiple craft breweries in Northwest Indiana and Chicagoland. Hop on board, relax, and learn about the great breweries in Northwest Indiana and Chicagoland. Each stop is approximately 45-60 minutes. Feel free to order a pint of your favorite to enjoy or get a growler to go and we’ll keep it cold for you on the bus! Of course, you can drink it on the bus too! NOTE: Consider the proximity of your brewery choices. If they are far apart, your tour might be limited to only 3 stops! The tour time limit is from pickup-to-dropoff! All patrons must be 21 or older; you must have photo ID. 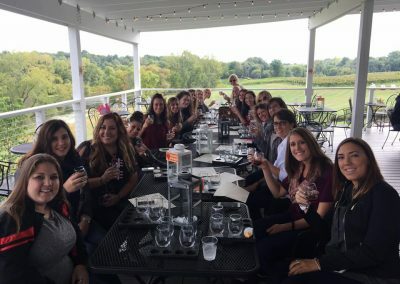 NOTE: To check availability for same day tours, please contact us at illianabrewbus@gmail.com 219-595-9633 or 312-219-6985! Tour must have 10 people minimum to run! Other breweries available by request. 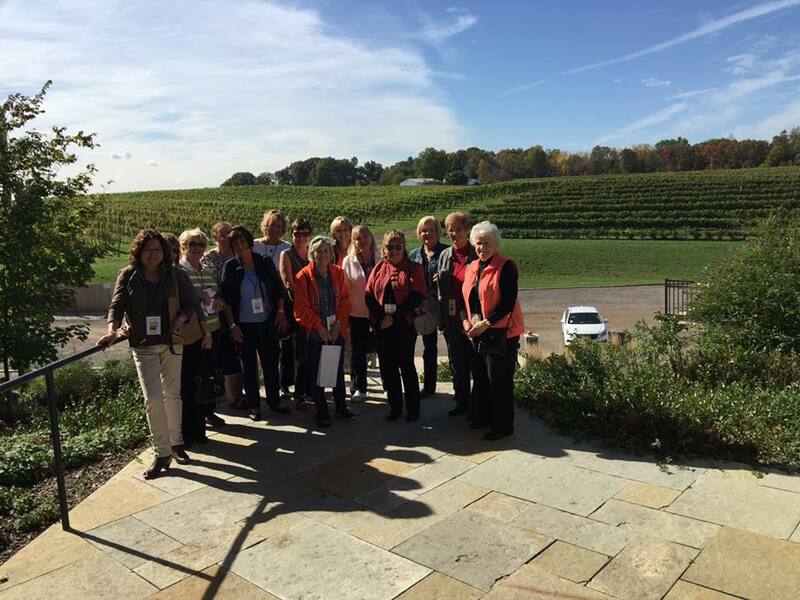 Michigan Brewery and/or Winery Tours ($110 per hour add 20% gratuity) 5 hours minimum! Take the Illiana Brew Bus at the Festival of the Lakes! 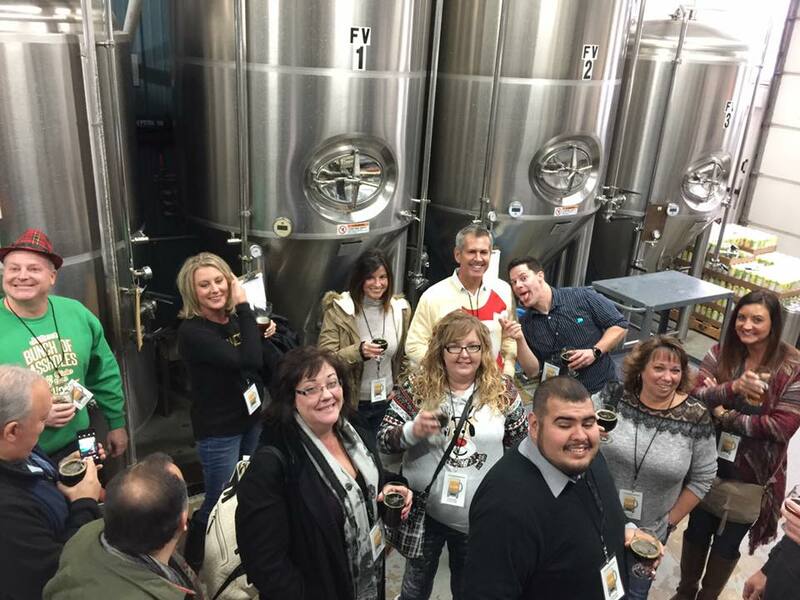 Excellent private tours from Illiana Brew Bus. Our driver, Anthony was great. Very luxurious riding accommodations (comparable to a party bus or limo). The driver even offered to let us play our own music. Each of the breweries had something special to offer. Planning process was very straightforward, and they do an excellent job accommodating you in every way possible to make the experience a great one. It was an awesome way to spend a Saturday night with coworkers and friends. I think I speak for everyone in our group when I say it was a night to remember. 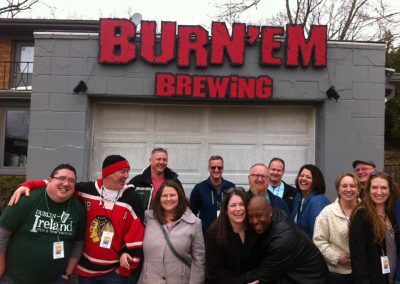 Will definitely be looking into another brew bus tour soon. Highly recommended!! This was our second time using Illiana Brew Bus and once again it was perfect!!! This was our second time using Illiana Brew Bus and once again it was perfect!!! 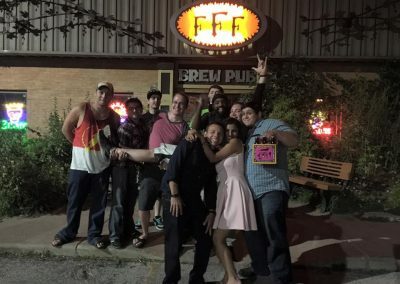 I wanted to surprise my fiance and get a group of friends together for a tour for his birthday. Illiana brew bus ended up surprising me by decorating the bus with a birthday banner and decorations and even supplied cups for the growlers we had purchased at the breweries. They recommended the top places to go and made the night run smoothly! We were able to play our own music and everything. SUCH A GREAT TIME! All of our friends kept talking about how awesome it was all night. We will definitely be doing it again! 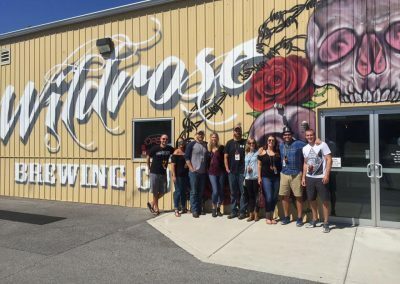 We did a five brewery tour in southwest Michigan and it was a blast. The driver was awesome friendly & knowledgable on the brews & locations. At every stop, I chat up the brewery staff and have them recommend my next drink or delicious eats. Bring your bus-ride food & munchies too… because you will need them! 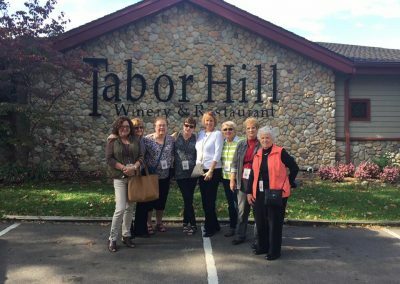 My girlfriends and I had the BEST time today, October 1st, 2017! The brew bus was comfortable, fun, and had treats for my friends and I. It was very reasonably priced. 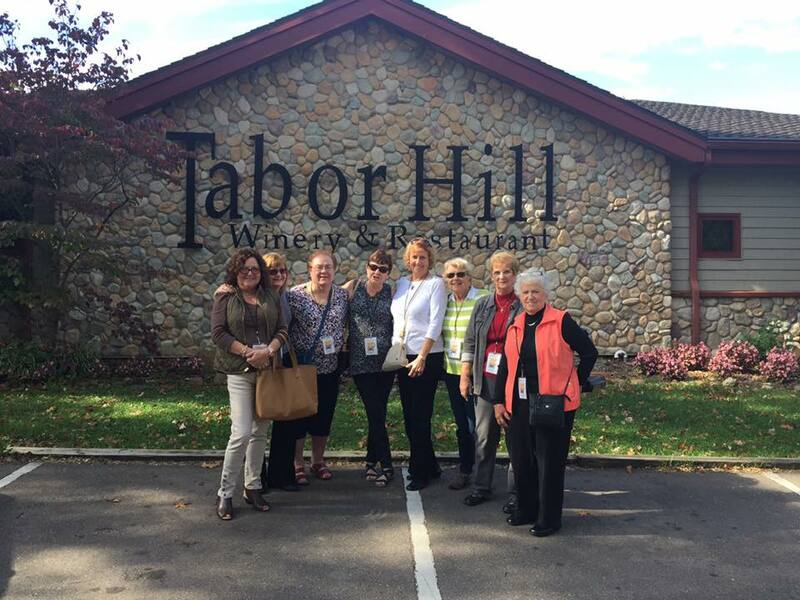 We visited many wineries and had a blast! The owner and her driver were awesome and made sure we all had an excellent time! We will absolutely do it again! Thank you for your hospitality and a wonderful time!! 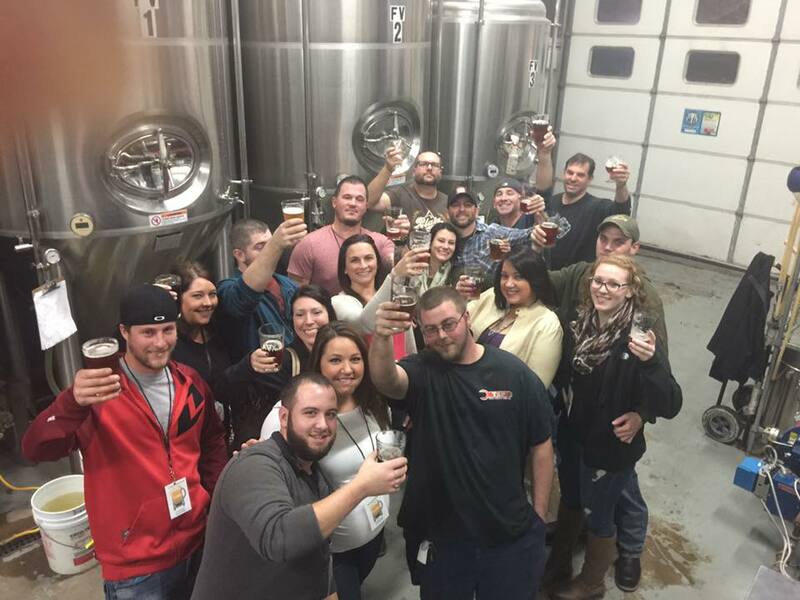 We’ve used the brew bus twice and have loved the experience both times! 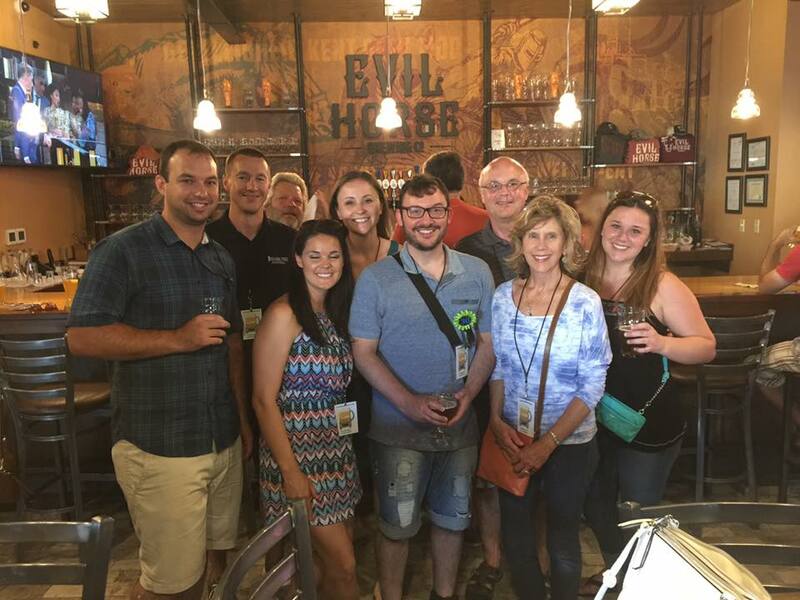 We’ve used the brew bus twice and have loved the experience both times! Will always use Illiana! What an awesome time! Raquel was amazing- high energy and super outgoing. She was so accommodating in taking pictures and making sure we had time to get what we wanted at each stop. 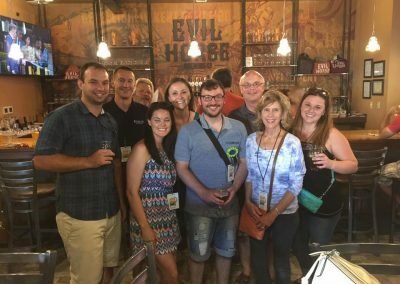 We visited four breweries and each one was better than the last! 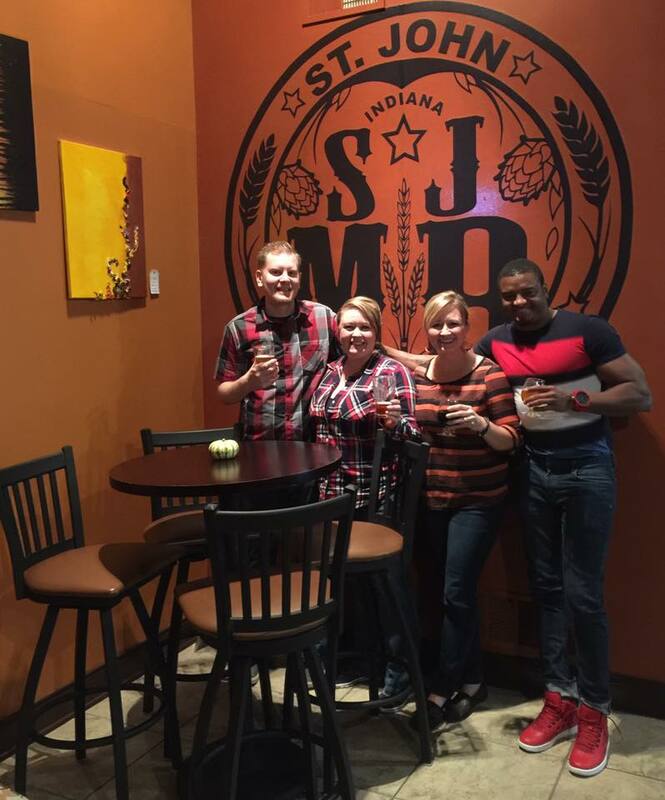 I would highly recommend this to anyone who is looking to experience some amazing craft beer in Indiana! We had a great time with great friends and a great company!! We had a great time with great friends and a great company!! Illiana brew bus provided us excellent entertainment as well as a professional atmosphere provided by our friendly driver Anthony. Anthony was fun as he drove us to each of out destinations! Thank you Anthony for a wonderful time! We had a BLAST on the Brew Bus. We would absolutely do it again. Raquel was very fun and interactive with us but also professional (plus she dealt with our drunken silliness). 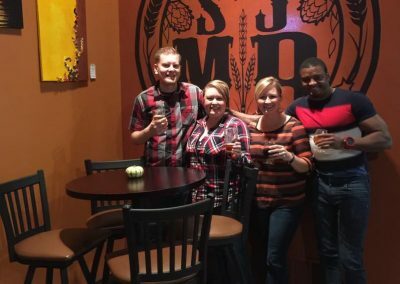 Our favorite brewery was St. John Malt Bros. They were extremely welcoming and generous. 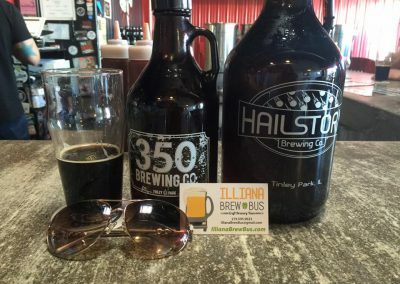 The Illiana Brew Bus is the way to go! The Illiana Brew Bus is the way to go! Worry free night out. 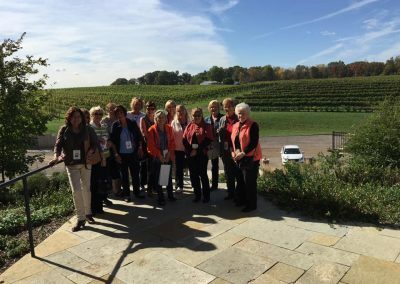 Wine Tours a must! I’ve been on the other, will definitely choose Illiana over any other. What a pleasure it is to work with Raquel! What a pleasure it is to work with Raquel! 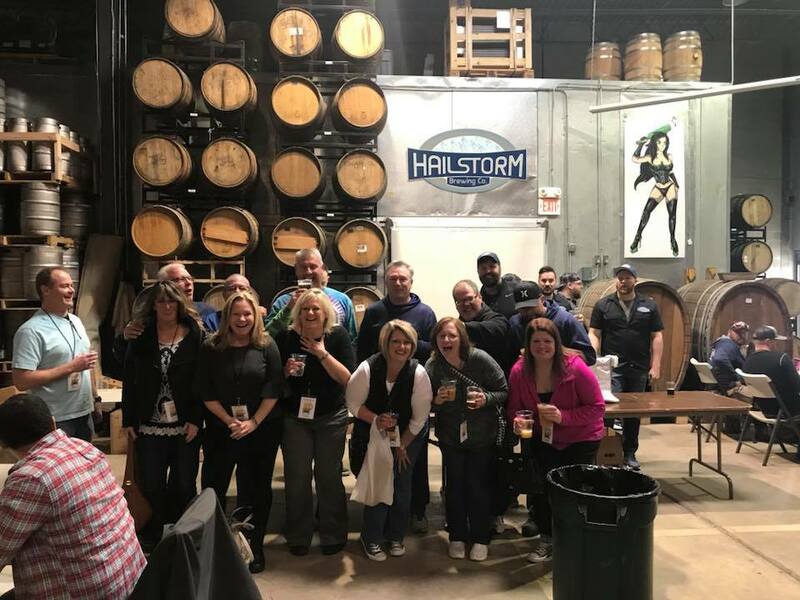 We put our heads together and Illiana Brew Bus is participating in a wonderful fundraiser for Officer Joe Pacheco, a Munster Police Officer who was diagnosed with stage IV, aggressive, inoperable, malignant brain tumor. The news has shaken his world. 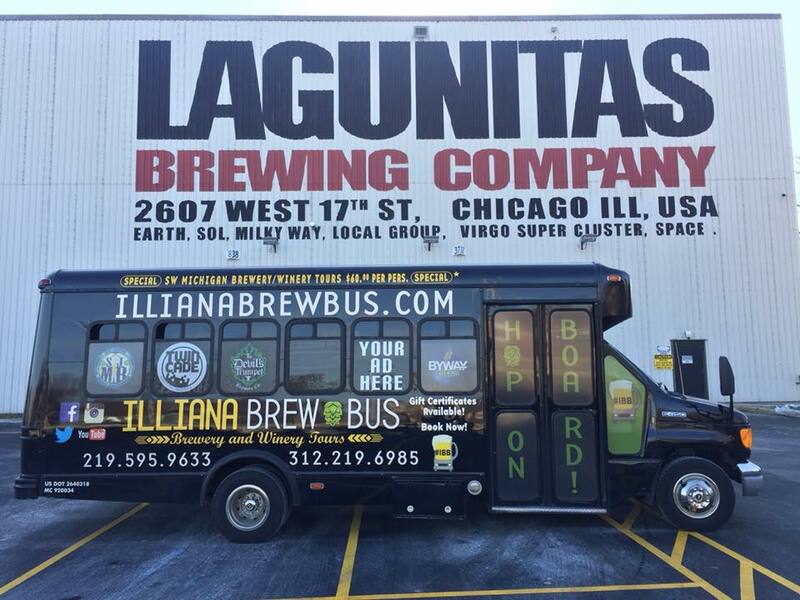 And thanks to Illiana Brew Bus, they are donating a private tour experience at an upcoming event to help raise money to support Officer Joe and his family. Thank you so much for your generosity, kindness and giving back to the community! 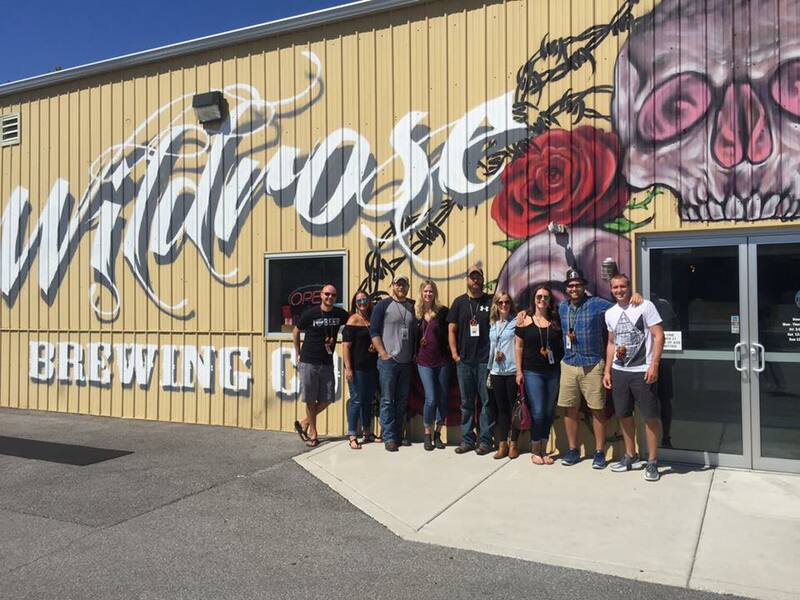 We had a great time visiting a couple breweries we had never been to before. We had a great time visiting a couple breweries we had never been to before. Raquel was a great host and driver, while providing all the contacts and information we needed along the way. We will do this again! There was 14 of us we had a great time. Our driver was awesome even took us to White Castle on the way back. Highly recommended!! Supurb! Rochelle is the best driver ever! Supurb! Rochelle is the best driver ever! Best egg rolls made by here.